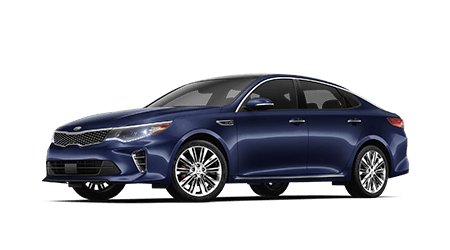 The new Kia Optima stuns with its striking and sporty design and upscale interior. The new Optima is the smart choice when shopping the mid-size sedan market! 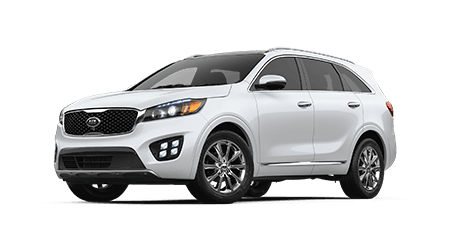 For a spacious and versatile crossover or SUV the entire family will approve of, drive the stylish and well-equipped new Kia Sorento at Orlando Kia West. 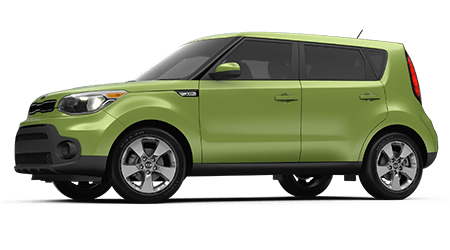 The sporty and fun Kia Soul crossover continues to be a favorite among a variety of drivers, young and old. Test drive a versatile Kia Soul in Orlando, FL today. 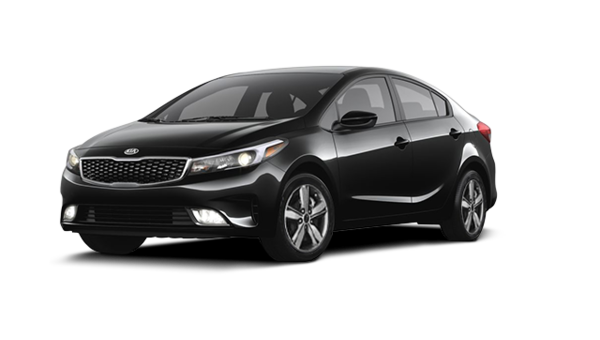 To experience the latest high-tech Kia features at a surprisingly affordable price, turn to the new Kia Forte compact car, available now! Welcome to Orlando Kia West, your source for new Kia and used cars near Altamonte Springs and Clermont, Florida. Our full-service Kia dealership in Orlando, FL is home to an excellent selection of the very latest models of affordable Kia cars, crossovers and SUVs. When you shop at Orlando Kia West, you'll enjoy a fun and hassle-free experience where our friendly sales staff will assist you in finding your ideal vehicle at a competitive price. Before you visit, shop our online inventory to find that new Kia Soul you have been dreaming about, and even get pre-approved for auto financing. Shop online now then visit us in Orlando for a great price on a new Kia or used car. Have you already spotted a new Kia Sorento SUV that you want to test drive or introduce to your family? Then know that our dedicated finance department is here to work with car buyers of all credit histories: that includes drivers with less than ideal credit, too! When the time comes to drop off your Kia for some routine maintenance like an oil change and tire rotation, just stop by our service department. For longer service appointments, you can schedule service online or call our service advisors. Here at Orlando Kia West, we are proud to offer a one-stop-shop experience for drivers throughout Altamonte Springs and Orlando, FL. Orlando Kia West is your go-to dealership for competitively priced new Kia vehicles in Orlando, FL. We stock a strong selection of Kia cars, SUVs and more, ranging from the sleek new Forte and Kia Optima sedans to the roomy Sportage SUV and more. Make your way over from Altamonte Springs, FL or beyond to our dealership today, or shop our website now for a glimpse at our entire new Kia inventory. With our Kia lease offers, you can get into a new Kia with low monthly payments! Our car dealership near St. Cloud, FL has an extensive used car inventory, filled with quality late-model examples of various makes and models. Tell us about your used Kia Forte or Sedona search, and we will find the car you need! Our sales team works hard to find car buyers the exact vehicle they are looking for, based on their budget, lifestyle, needs and preferences. If you are planning to upgrade, then perhaps you should value your trade-in while you shop! Our finance department is eager to assist all Orlando area car buyers with acquiring auto loans, so apply for financing today and tell us about the new or pre-owned Kia you want to call your own! Our finance team works to negotiate favorable terms for our customers! Even those with no credit or less than perfect credit ratings can fill out our secure credit application to seek financing assistance today! Whether you drive a Kia or another make of car near Altamonte Springs, Florida, our dedicated service department is here to take care of all of your auto maintenance or repair needs. Our mechanics are Kia factory-trained and hold ASE certifications so that we can work on any make and model of vehicle. For your next oil change, brake service, new tire installation or Kia warranty work, visit the service center at Orlando Kia West. Kia drivers can find all the genuine OEM auto parts they need for an at-home repair here at Orlando Kia West! Our Kia parts department features competitive prices and knowledgeable Kia parts specialists, so reach out to our team today with questions or to place a Kia parts order. If you prefer, you can order genuine Kia parts online; our parts staff will contact you once your order is ready for pickup at our customer parts counter. Before your visit to Orlando Kia West, located in Orlando, Florida, you can take advantage of many of our services online. Shop our new and used car inventory, schedule auto service or contact us via our website today, then plan a visit to our dealership for the full Orlando Kia West experience!